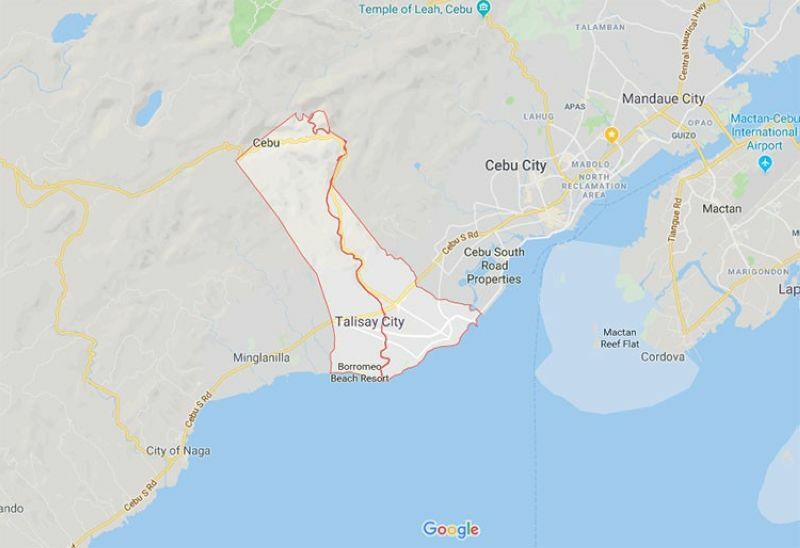 THE Office of the Ombudsman-Visayas has ordered Talisay City Vice Mayor Alan Bucao and 10 councilors to submit their counter-affidavits in response to a complaint filed against them for failing to accredit a senior citizens’ organization since 2016. They have 10 days upon receipt of the order to comply after the anti-graft office found enough basis to proceed with the criminal and administrative investigation filed against them by Amelia Kiamko. 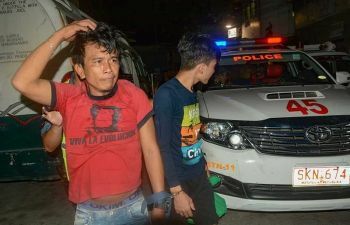 Aside from Bucao, named in the complaint are City Councilors Julian Daan, Richard Francis Aznar, Socrates Fernandez, Valeriano Ylanan, Manuel Cabriana, Arturo Bas, Antonio Bacaltos Jr., Rodulfo Cabigas, Doroteo Emit and the vice mayor’s wife, Association of Barangay Councils (ABC) president Marietta Bucao. Alan, for his part, said the complaint against them was “political in nature,” especially since it was released a few months before the May 13 midterm elections. In her complaint, Kiamko said Bucao and the 11 councilors committed grave abuse of discretion and violated the Anti-Graft and Corrupt Practices Act and the Code of Conduct and Ethical Standards for Public Officials and Employees for failing to act within reasonable time on the application of the Talisay City Federation of Senior Citizens Association of the Philippines (FSCAP) and for manifesting partiality in the issuance of a committee report that attacked her character and for ruling to wait for their federation’s election in 2019 before its application could be accreditation. Kiamko is the president of FSCAP. She said that in December 2016, the group filed its application for accreditation as a duly-registered people’s organization. But after a year, no action was taken on their application. She said an unverified complaint was also filed against her as federation president before the City Council. The complaint claimed that Kiamko, among others, was responsible for the sudden resignation of four FSCAP officials and that she attempted to fill the positions they vacated without an election. Last April, the council’s committee on senior citizens led by Fernandez and Restauro issued a committee report confirming the veracity of the complaint against Kiamko. In retaliation, Kiamko filed a complaint before the Presidential Complaints Center in Malacañang. She accused the vice mayor’s wife and Elene Alcoseba, former Office of the Senior Citizens Affairs head and a barangay councilor in Bucao’s home village of San Isidro, were in cahoots in trying to remove her from FSCAP leadership. She said Alcoseba criticized her leadership when she refused to recognize a second senior citizens association that the latter formed in San Isidro to avoid duplication of functions. Meanwhile, the vice mayor told SunStar Cebu that their lawyers are set to submit their replies. He said Kiamko’s complaints against them were questionable. He said his wife should not have been included as FSCAP’s application for accreditation was received by her predecessor, ABC president Raul Cabañero, who headed the committee on accreditation. Alan said the complaints were “ill-timed” and were meant to destroy their chances to get reelected. “Klaro man kaayo ni nga pamolitika (It’s very clear it’s politicking),” Bucao told SunStar Cebu. This was not the first time the vice mayor and members of the council were sued for failing to act on the application for accreditation of a people’s organization. In 2017, the anti-graft office ordered them to answer allegations they sat on the application of the City of Talisay Federation of Homeowners’ Associations.